I don’t know if you ever saw this photo online last week as it made its way across the internet, but once you see it, you can’t unsee it. 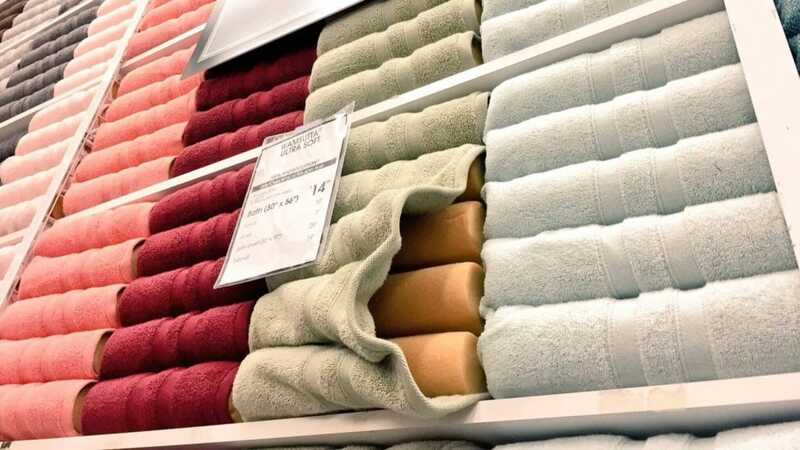 When you normally see these towels on the shelf, the shape and structure speaks of the thick and plush towels. But seeing the foam behind the towels, it makes it really hard to believe anything about the towels again. In fact, it’s hard to believe anything the store says. Our integrity is exactly the same. When we take a short cut we do more than make a single bad decision. We end up creating a credibility gap that can be very difficult to overcome. Never thought I’d learn leadership lessons from towels, but hey, leadership lessons are everywhere if your eyes are open.